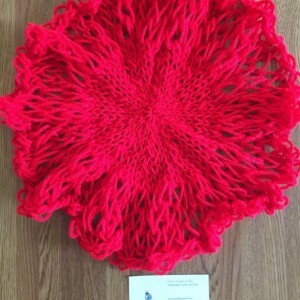 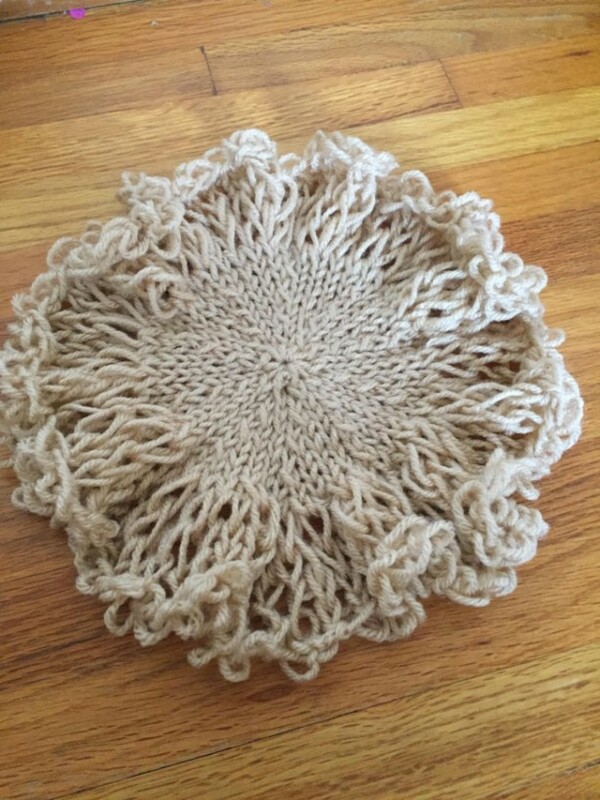 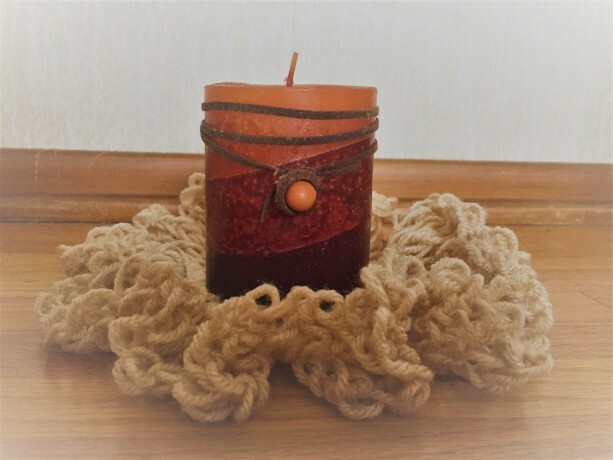 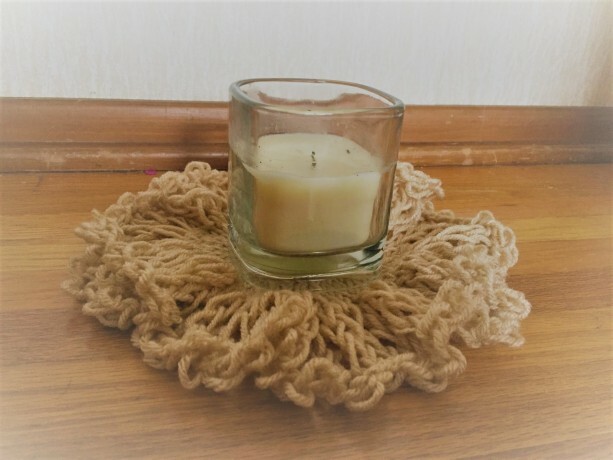 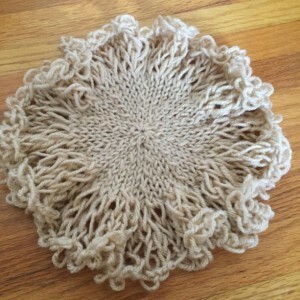 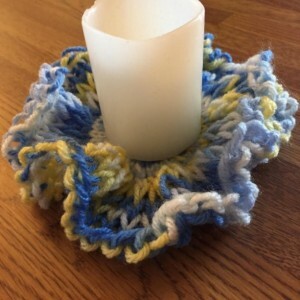 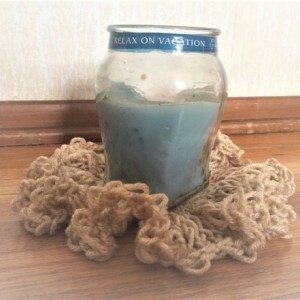 Knit Candle Decorative Doily by Give A Yarn Crafts is a great way to add a splash of color and style to your room while protecting a household surface from any candle or other decoration. 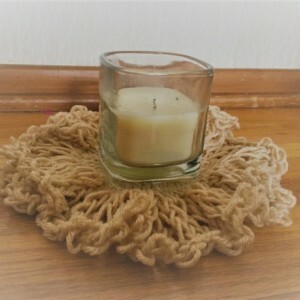 Great for bedroom, living room, dining room, bathroom or any room of the house. 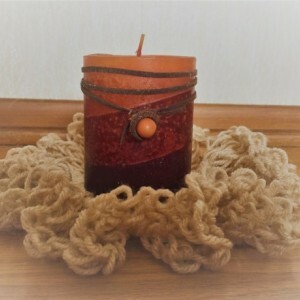 Can be used under candles, bowls, lamps or other decorations. 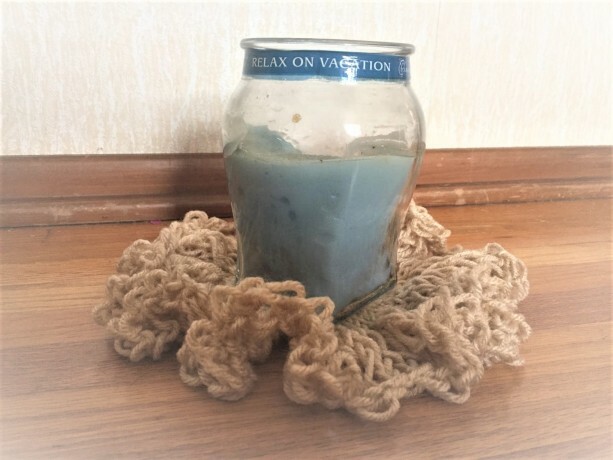 This item is not fire-proof. 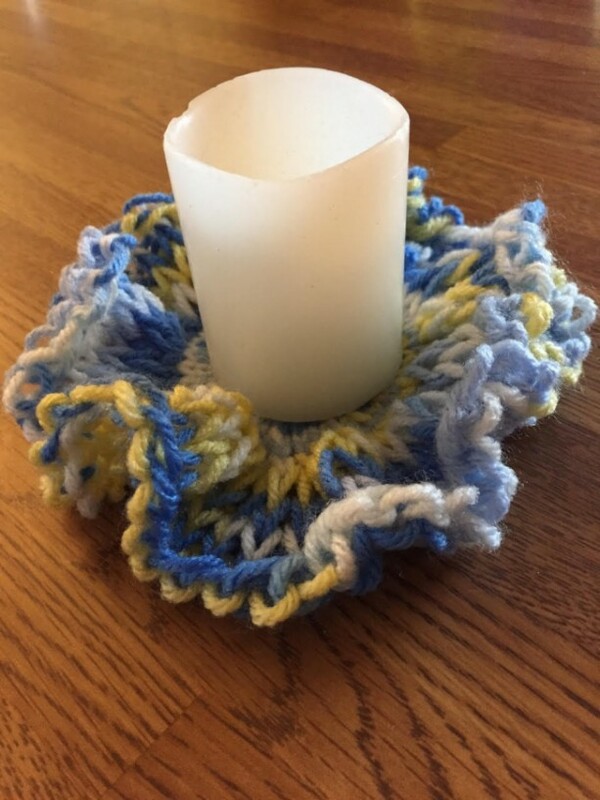 Please use caution when burning candles on it and don’t leave lit candles unattended. 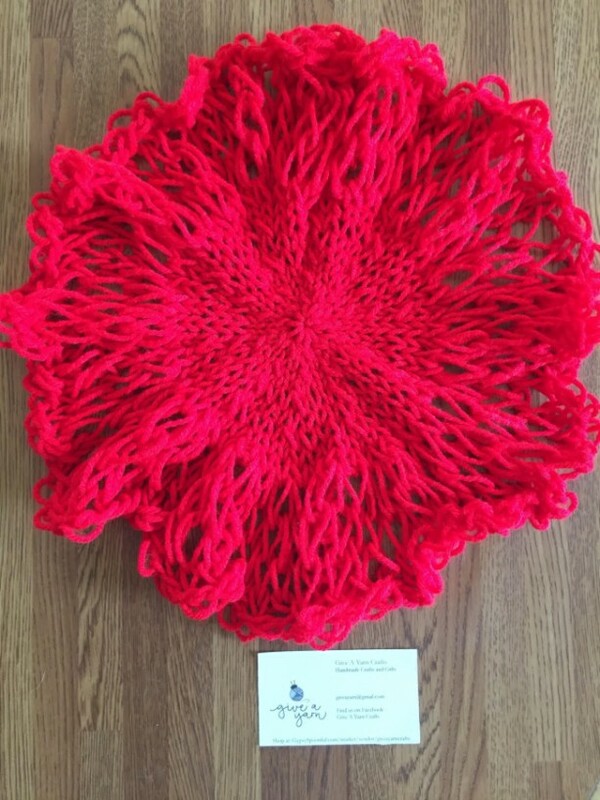 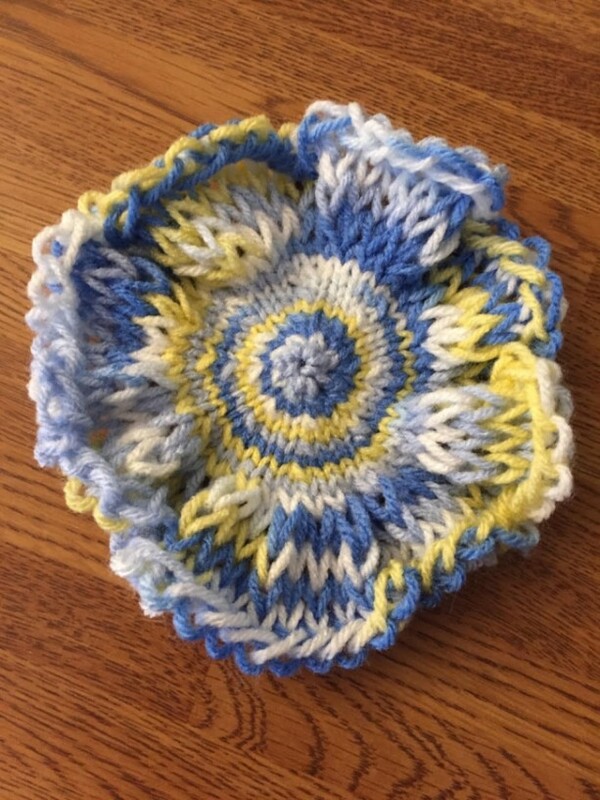 Currenty two sizes available: Large – measuring approximately 9″ diameter with a 4″ wide flat base Small – measuring approximately 6″ diameter with a 2.5″ wide flat base Random colors will be sent to you unless otherwise requested at time of purchase. 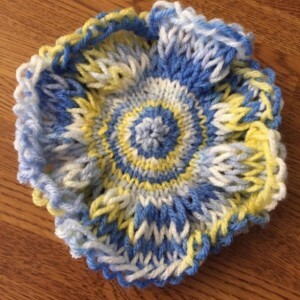 Depending on quantity and colors ordered, this item may require at least a 2 week turn-around time.